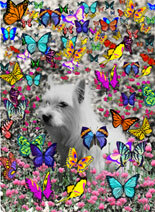 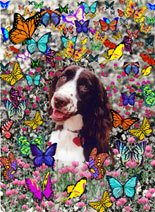 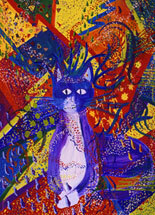 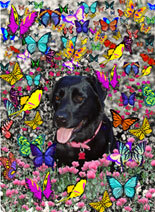 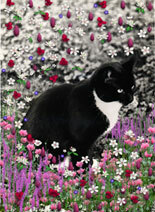 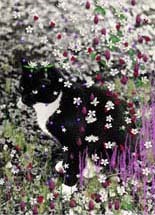 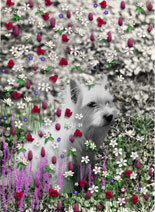 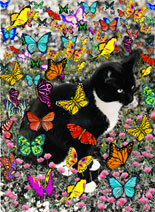 These are some of Diane Clancy's Cat & Dog Images for sale as framed, matted, prints or cards. 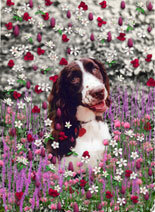 Licensing is also available. 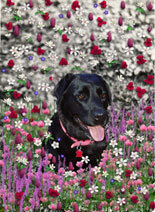 Most images on this site are purchasable.